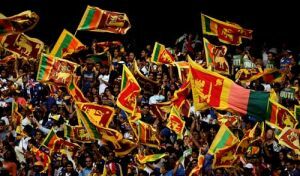 Asia Cup 2018 started with bang-on match between Bangladesh and Sri Lanka in Dubai, Bangladesh registered their highest-ever win against Sri Lanka in the inaugural match played in Dubai. 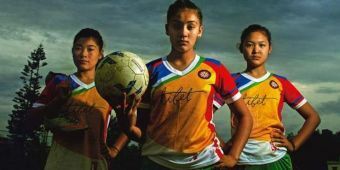 Six powerhub nations across Asia will try out their best formation this year to be called as Asian Strongest Cricket team. 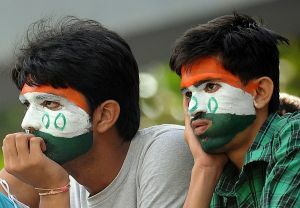 Team India, Pakistan, Sri Lanka, Bangladesh and Afghanistan progressed for the final line-up of the 50 over competition. While Hong Kong grabbed 1st international tournament call-up after finishing as best team amongst Malaysia, Nepal, Oman, Singapore and UAE. Team India will begin their campaign against debutante Hong Kong. In absence of India’s best batsman as well as skipper Virat Kohli, Rohit Sharma will be the leading gun for the Indian Consignment. 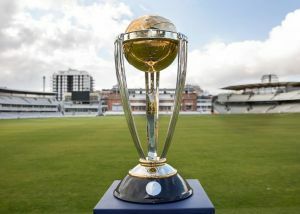 Although Hong Kong has not yet gained their positioning as official One-Day International team, the match still be sighted as official ODI match, on account of recent ruling by ICC. 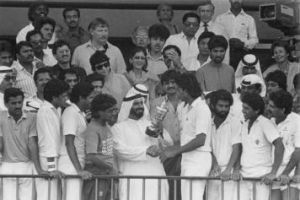 The very first season of Asia Cup was played in the year 1984 in Sharjah of UAE. Only three cricket grade nations were the participants of the tournament- India, Pakistan and Sri Lanka. 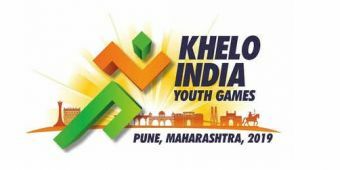 The tournament was launched by then newly-formed Asian Cricket Council and was played in form of Round-Robin tournament. 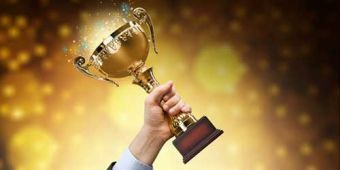 The nation with most number of victories was entitled as the winner of the overall tournament. 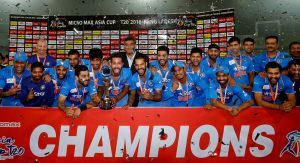 Former Indian Skipper Sunil Gavaskar lifted first-ever Asia Cup trophy as India played supremely against Sri Lanka and Pakistan. 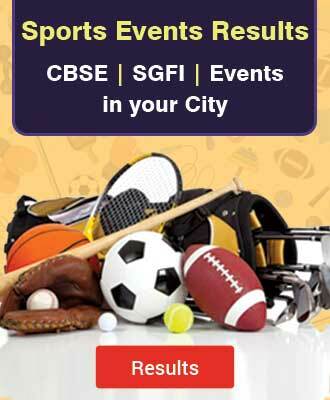 Indian Cricket team pulled out their participation from the second edition of Asia Cup held in Sri Lanka in 1986. The action was taken by the cricketing board on basis of sour political and social scenario with the hosting nation. Bangladesh replaced India in the tournament. 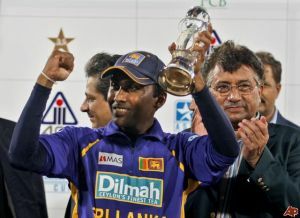 Sri Lanka defeated Pakistan in the decider match to lift the trophy. 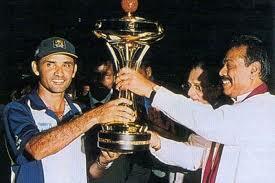 For the year 1988, Bangladesh was chosen as the hosting nation of the Asia Cup. 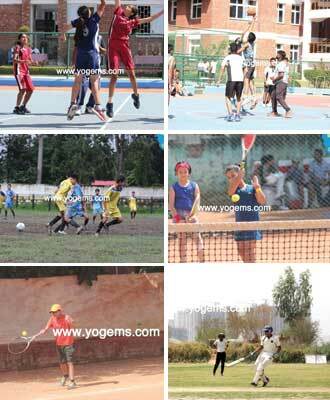 It was the first only opportunity for Bangladesh to host multi-nation involved sports tournament. India performed edges above than Sri-Lanka to clinch second Asia Cup title. Indian team gained their only 5 wickets haul in Dhaka while playing against Pakistan in a must win match. 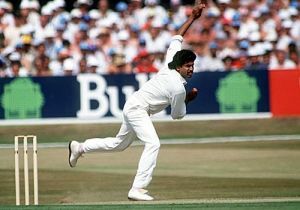 Arshad Ayub, right-arm spinner achieved the rarely achieved milestone for India. He registered best figure of 21 for 5 to give India the much needed victory. The match formed special mention in Asia Cup history for the 5 wickets haul highlight. 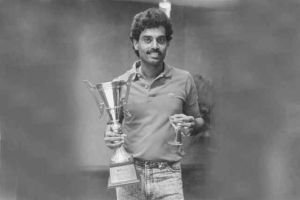 In the 1990 edition of Asia Cup, Pakistan pulled out their participation due to strained political scenario in both the countries. India claimed their Asian Champion title in the tournament after defeating Sri-Lanka in the final match. The 1993 edition of Asia Cup was called-off on account of strained relations between India and Pakistan. 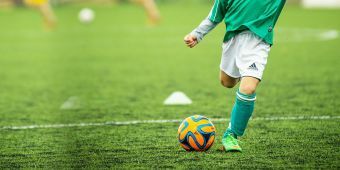 Fifth edition of Asia Cup held in Sharjah. 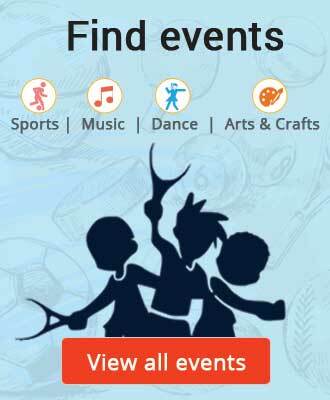 Amazingly, India, Sri Lanka and Pakistan finished the round robin stage with exact points. India and Sri Lanka reached the final stage of the competition on ground of better net run-rate. India supremely lifted the trophy this time also. 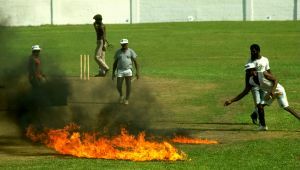 In the year 1997, Sri Lanka lifted the winning trophy after defeating the defending champions India with advantages of home conditions. The year 2000 proved most disappointing Asia Cup for India as the most favored Indian team failed to earn their positioning in the final. In the tournament held in Bangladesh, Pakistan knocked down Sri Lanka to life the winning trophy. 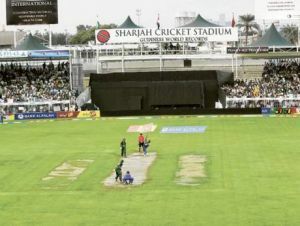 Year 2004 marked changes in the format of Asia Cup as two new editions Hong Kong and UAE were added in the line-up of cricketing delight. 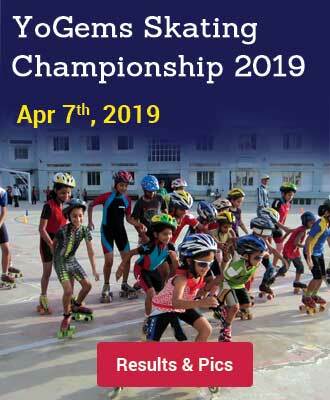 The competition was than divided into three stages- The Group Stages, Super Fours and Final. Sri Lanka performed edges above India to lift the trophy. In the year 2008, India travelled Pakistan to play Asia Cup and succeeded their way to the final. Sri Lanka managed to uphold their defending title for the consecutive second time. Ajantha Mendis registered the best bowling figure in the tournament with 6/13. Till today the figures glow as best-ever in history of Asia Cup. 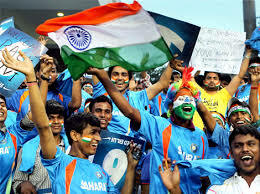 India won the 2010 edition of Asia Cup after a wait for 15 years in line, Indian team figured out the win against Sri Lanka. 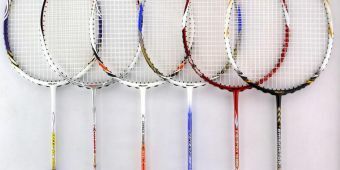 The tournament was played in between 04 test playing nation- India, Sri Lanka, Pakistan and Bangladesh. Virender Sehwag achieved best bowling strike rate ever in the history of Asia Cup during a match against Bangladesh. Viru bowled 2.5 overs with figures 6/4. In 2012, Pakistan lifted the Asia Cup trophy for the second time in history. Pakistan attained final over nail-biting victory over Bangladesh in the final with merely 2 runs. Who can forget 183 mammoth knock of Virat Kohli against Pakistan in 2012 Asia Cup. On account of his skillful batting India chased down 330 runs highest ever target posted by Pakistan in the match. Final few minutes of the match also influenced some heat-up conversation between both the teams players. In year 2014, Afghanistan joined the Asian super-power cricketing nations for the first time. The tournament was held in Dhaka, Sri Lanka defeated Pakistan in the final to grab the winning trophy of the match. In 2015, ICC took-over Asian Cricket Council and decided to organise Asia Cup on rotational basis in both T20I and ODI format. Asia Cup was played for the very first time in T20 format in 2016. India defeated hosting team Bangladesh in final to grab the winning trophy in Dhaka. 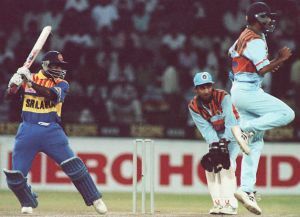 Sanath Jayasuriya is the leading run scorer in the history of Asia Cup. He scored 1,220 ODI runs in total. Muttiah Muralitharan is the leading wicket hunter in the history of Asia Cup with total 30 scalps in-total. Mahendra Singh Dhoni carries the title of best average (95.16) in the Asia Cup. Aman is a sports enthusiast with great admiration for travel and sports. Apart writing crisp as well as engaging contents, he loves playing cricket and exploring novels in sci-fi and thriller categories.